I'm super excited to finally share my newest foundation tutorial. 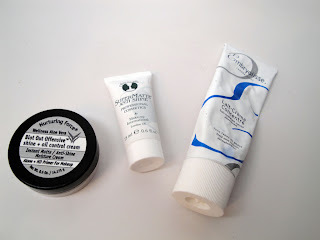 I've been using my RCMA foundation and Dermacolor Concealer for Alcone at Home non-stop over the last few months. I think i've found the perfect combination for perfect, HD ready skin. Check it out! 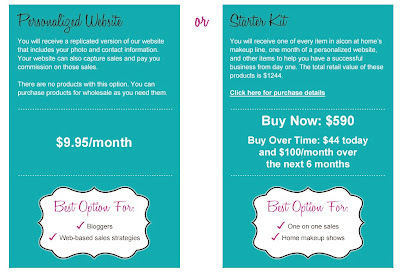 Here's how to replicate the look! Correct dark circles with Ben Nye Neutralizer Cream Crayon in Medium/Tattoo Cover. Apply RCMA foundation - my all over shade in Shinto #2 and my Contour Shade is MB5. Apply Dermacolor concealer in shade #2 under the eyes to conceal and highlight. Blend out concealer with a damp Beauty Blender sponge. 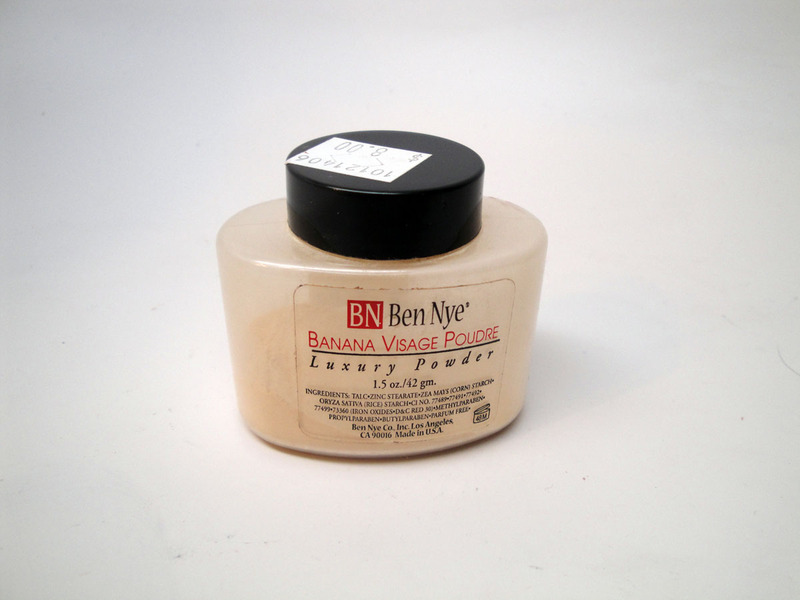 Set foundation and highlight with Ben Nye Banana Powder. Apply blush. 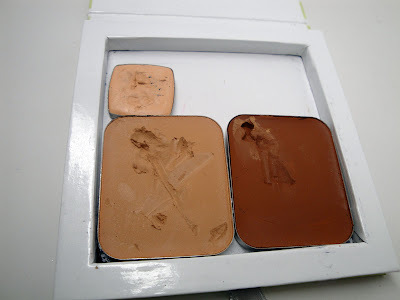 I used Il Makiage for Alcone Blushes in Shade #5 and Shade #6 to highlight. 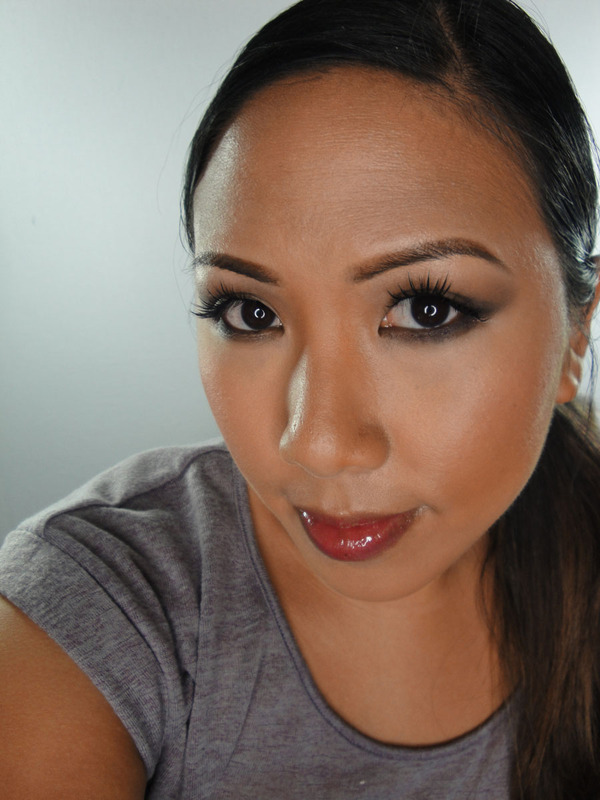 The makeup not only looks and feels natural on, but it photographs beautifully. I tell yah, the power of pro products! 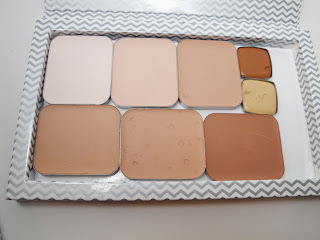 I definitely recommend to women that they have a good foundation and concealer at least for special occasions...and for my MUAs these products are awesome for clients and totally kit friendly as they come in magnetic palettes. All of these products are listed at my Alcone at Home Webstore. It's super convenient because you can get all these pro products in one place with low, flat rate shipping. Till next time, Ciao Bellas! P.S. - Don't forget, if you're interested in becoming part of the Alcone at Home team, check out my blog post on how and why to join, or if you're ready sign up here! My team will be at this fabulous event and we can't wait to meet with you all!